Alyx Keating failed at life. Now she's failed at death. 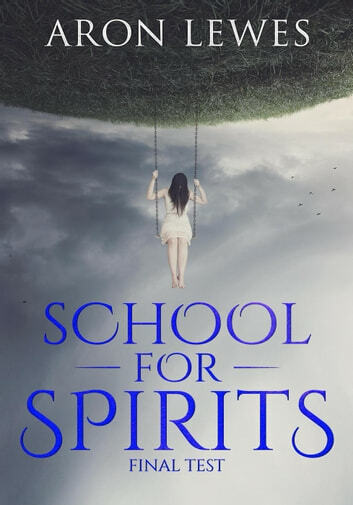 She thought she was done with spirit guide school, but she's not. She's not even close. 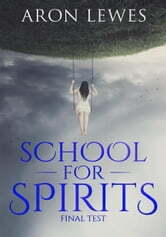 Alyx, Leigh, and Taishi all return in this sequel to School for Spirits: A Dead Girl and a Samurai.